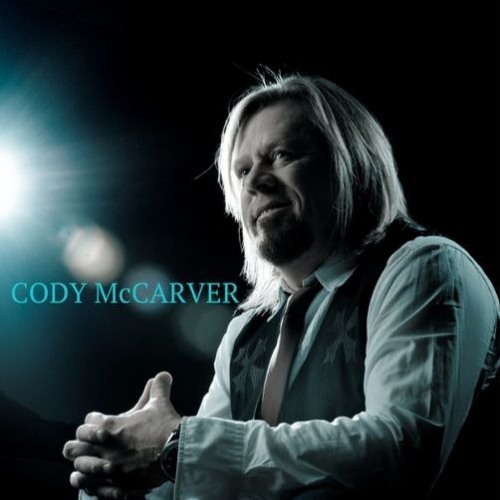 Cody McCarver widely known in the country music world and as being a member of the multi platinum band Confederate Railroad is now writing and recording Christian music. Cody is being branded as Outlaw Gospel because the sound he has created does not fit the typical Christian music genre', also because of the realism in the lyrics. Check out more from Cody McCarver at his official website www,codymccarver.com and his facebook page Cody McCarver Official Page.